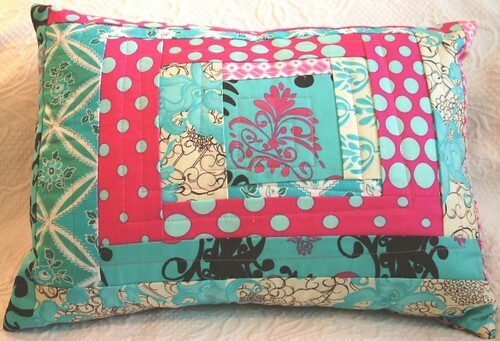 i've been having so much fun creating these quilted patchwork pillows over the last few weeks. 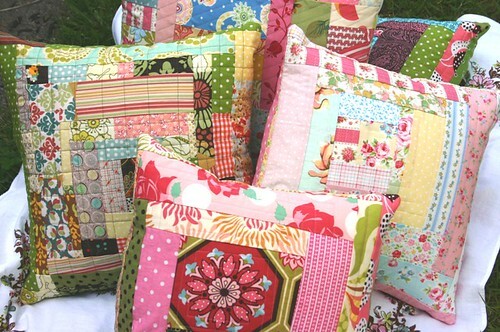 they are part of the patchwork line named after my great-grandmother selma. there is something truly magical about creating things that make you smile. the group of pillows that is left after the show is currently nestled on the guest bed...the colors grouped together in all their happiness. 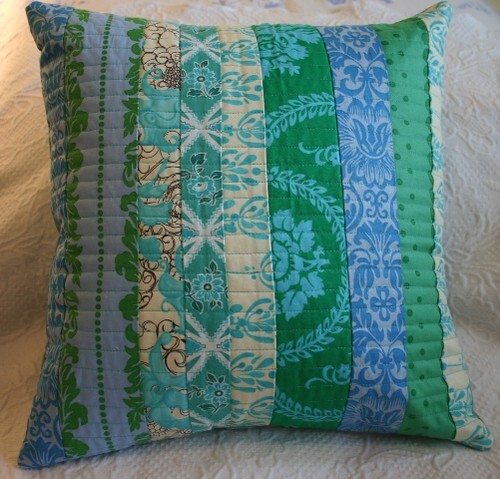 i've uploaded a few of these pillows to my etsy shop. i hope you'll stop by for some tea and take a look.